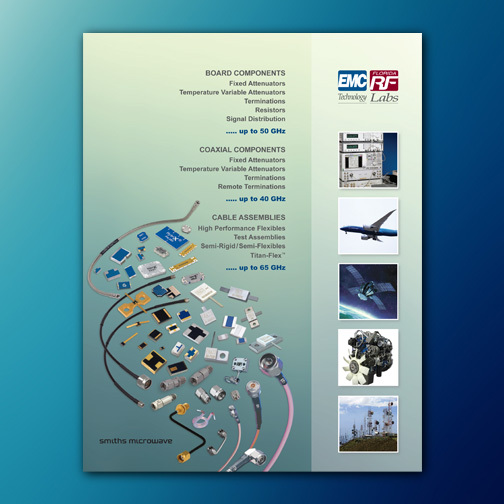 Products | Micro Lambda distributes across the USA, supporting customers in the telecommunications, military, aerospace, medical equipment, and test & measurement markets. 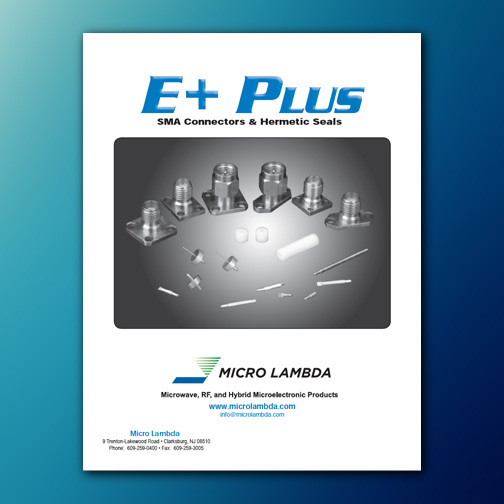 Micro Lambda is an authorized franchised distributor for EMC Technology and Florida RF Labs, a Smiths Microwave Business. We also manufactures the E+ Plus Connector line to the demanding specifications originated by EMC Technology, Inc.
To view more information about each line, please click on the images below.